Nintendo has stuck with plastic cartridges for its portable gaming machines, but every other console you can buy today left them behind years ago. Which is too bad, because there was a certain charm to swapping those old seemingly indestructible game carts. 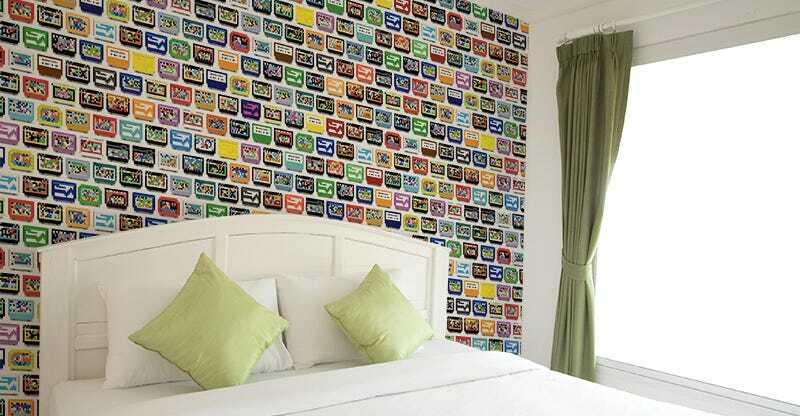 And if you're feeling nostalgic for them, you can now deck out your home with this wallpaper homage to those far-from-forgotten cartridges from your childhood.